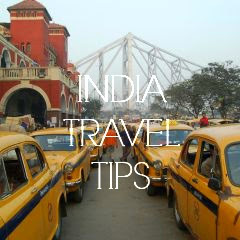 If you’ve been following this blog, then you’ll know that I’m a loyal reader of The Hindu newspaper. Why? 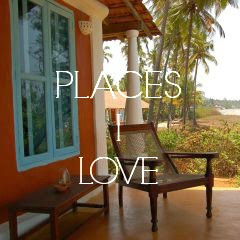 Because it’s the best paper in India in my opinion. More specifically because the quality of journalism is high, it has more international coverage than other papers, there’s no ‘page 3’ fluff the tabloids like to publish, it reprints articles from The New York Times and The Guardian, and the weekend edition has interesting cultural supplements, including the Literary Review. This week, the paper reported record readership growth, attracting an additional 50,000 readers over the past three months, the highest growth among all the English dailies. 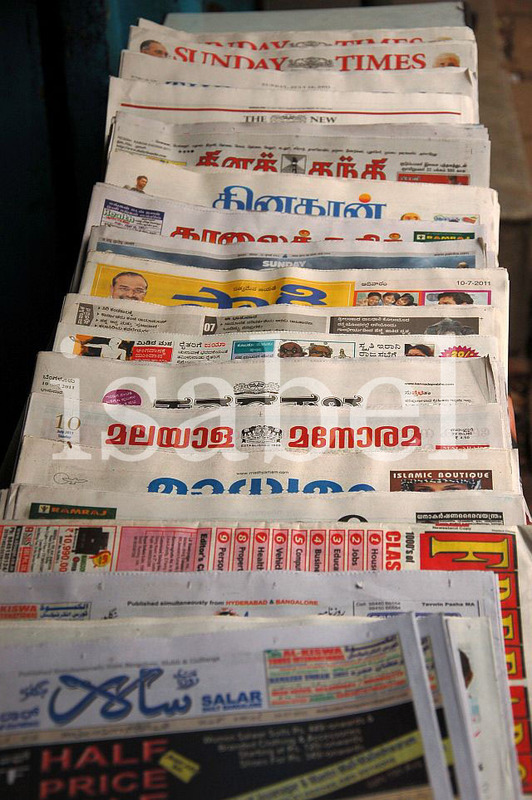 Though The Hindu is the number one paper in Chennai, the city where it originated, readers in Bangalore prefer The Times of India, a paper which is only slightly better than a tabloid. I lost all respect for this paper when the headline of the international page announced that Prince William had broken up with his girlfriend (back when he and Kate were going through a rough patch). The paper also has a popular city supplement with its infamous Page 3 which features a run down of parties, gallery openings and other socialite events with pictures of couples holding champagne glasses. To be featured on Page 3 is a matter of great pride in some circles. When I ask people why they bother to read the Times, they usually answer: “Because I’ve always read it”, which doesn’t seem like an answer to me, but to each his / her own. 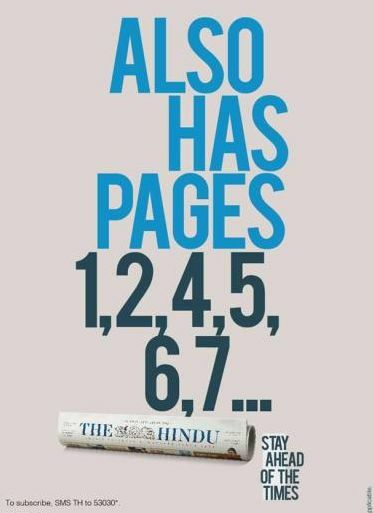 The Hindu’s recent growth in readership most likely has something to do with the aggressive advertising campaign it had launched against its competitor over a year ago when it launched in Chennai. Probably responding to its image as a conservative, ‘boring’ paper which is perhaps also an allusion to the city it was born in, it has been promoting itself as the intelligent paper, the paper to read to ‘stay ahead of the times’, a clever reference to that other paper. What followed was a battle of television ads, with both papers taking stabs at each other. While the message in The Hindu’s ads is that reader of that other paper are only informed about what’s going on in the celebrity field, the Times is trying to allude that The Hindu has ‘news that puts you to sleep’. 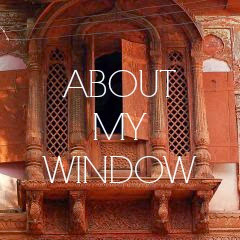 Mr.Sadanand Menon told a very interesting story where the Head of Times of India,has in his office,a large table with diff ships named after diff newspapers.His paper is represented by a huge warship.Every morning he goes to the table and moves them like pawns,and when a paper succumbs to Times and stops publishing,he knocks it off with a stick. As a kid (when I lived in India), I used to love the Young World section of the Hindu. When I visited India in 2001, I *loved* the Hindu for its coverage of tennis (it's just not covered that well in the U.S. Also, I really liked cutting out pictures of players in the Hindu :) ). I researched a lot on the Times of India website for an article I wrote - and because I wrote about copyright infringement in Indian movies, the TOI was great for it. 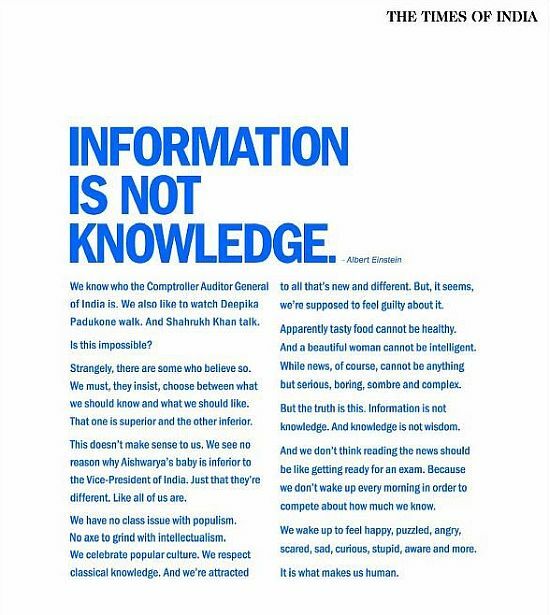 The quality was terrible though - I would never have believed those articles were written for a major Indian newspaper, which I would put on par with the NYT or the (UK) Times. I do agree that the Hindu has a much higher quality of journalism. 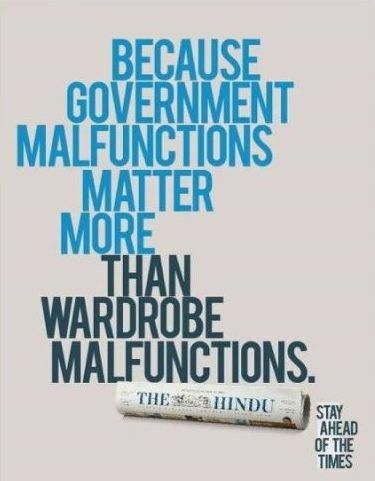 One last thing: The Hindu ads were WAY better than the TOI! That "stuck with news that makes you sleepy" was so boring to watch...I had to skip ahead, which is telling of the TOI. LOL Shubha! 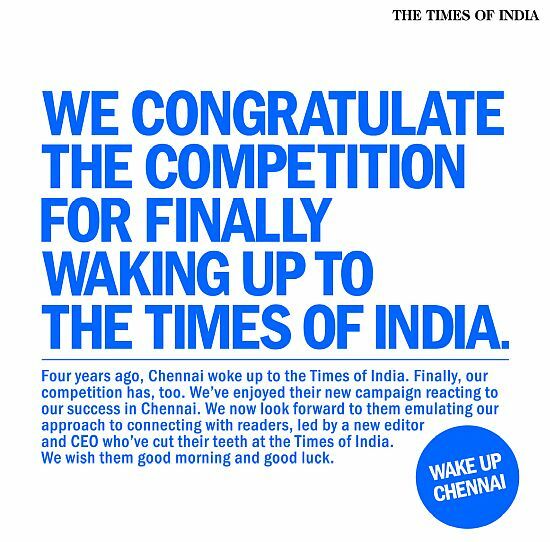 Now we understand what the head of TOI spends all his time doing! 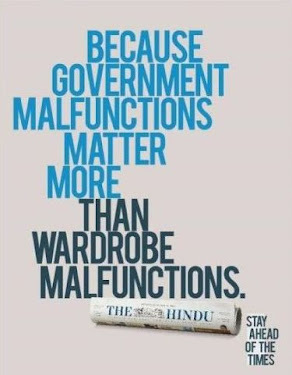 I agree Harini - The Hindu ads are much better than the TOI ones. And as for quality of journalism The Hindu wins hands down.